Although the Crunch had a chance to put Rochester back further in their rear-view mirror in the race for the division title, the Americans showed they won’t go quietly into the night even if they’ve already clinched a playoff berth. 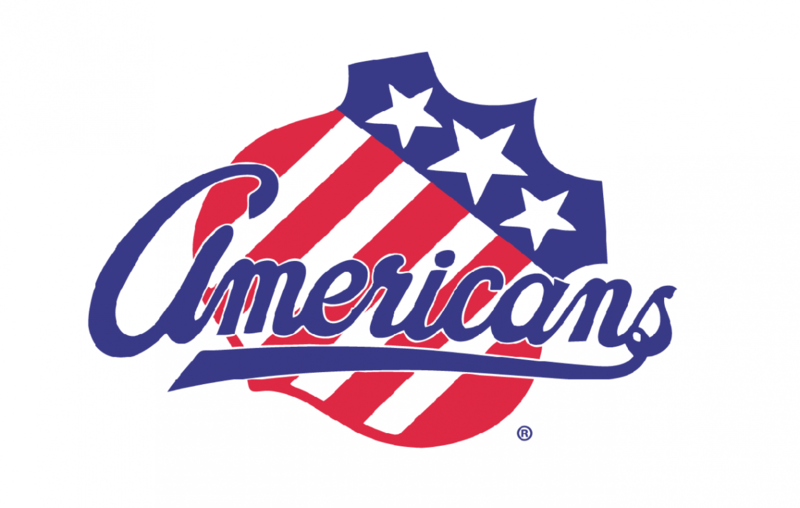 Wayne Simpson scored twice, Rasmus Asplund had a multi-point game and four others scored for the Amerks, who gained a split of their weekend home-and-home series with the Crunch by claiming a 5-2 decision Saturday night at the OnCenter War Memorial in Syracuse in the American Hockey League. One night after losing 6-1 on its home ice, Rochester scored the game’s first five goals before a crowd of 6,029 to seize control for good. By winning, it cut the Crunch’s lead in the North Division to three points with a game in hand. The Amerks have four games left, including one more meeting with Syracuse next Saturday. Rochester needed just 33 seconds to take the lead for good. Simpson scored his 20th to become the sixth different American to score at least 20 goals this season. The others with at least 20 goals are C.J. Smith, Victor Olofsson, Zach Redmond, Danny O’Regan and Taylor Leier. Defenseman Andrew MacMillian made it 2-0 off assists from Dalton Smith and Ty Randell with 2 minutes, 48 seconds left in the period. Yannick Veilleux scored on the power play off assists from Leier and Asplund 2:05 into the second period. Smith followed with his team-high 28th goal nearly 2 minutes later and Simpson scored later in the period. Rochester outshot Syracuse 35-17, with Adam Wilcox picking up the win. The Americans return to action Monday in Cleveland against the Monsters at Quicken Loans Arena. Rochester closes the season with three games in as many nights beginning with its home finale against Binghamton on Friday. Games at Syracuse and Belleville follow.